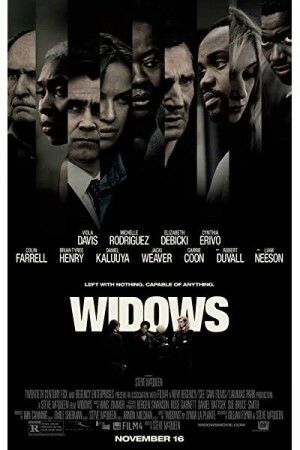 Widows is an American heist film based on the lives of 4 women who transform from the ordinary women to the ones who create a fate by their own efforts & hard work. In the contemporary Chicago, amid a time of turmoil, 4 men are killed by the police fire during an attempt of heist leaving their wives behind. The women join hands and put in all their efforts to forge a future with their own terms while carrying forward the job left incomplete by their husbands. Will the women succeed in the heist that men failed at? The movie answers this question in an interestingly action-filled sequence. Copyright © 2019 - Just Moviz.